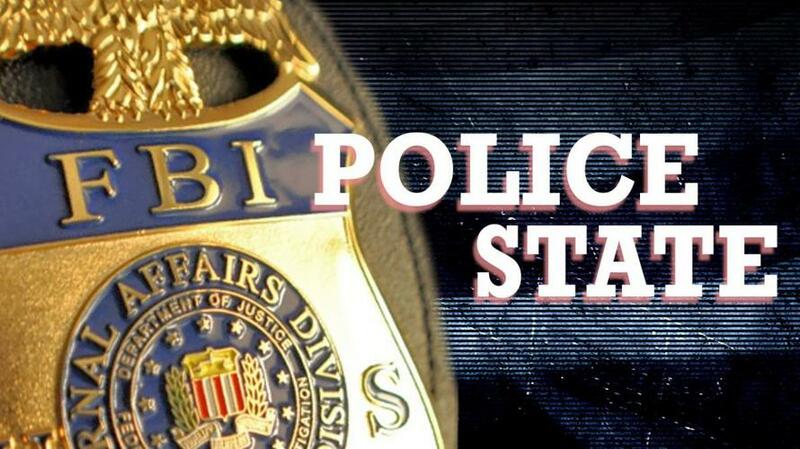 A front-page article published last week in the New York Times revealing that the FBI secretly opened a counter-intelligence investigation into President Donald Trump after he fired FBI Director James Comey has laid bare a massive police state conspiracy by the US intelligence agencies. While there is no evidence of a conspiracy between Trump and Moscow, the Times report itself is evidence of a conspiracy involving the intelligence agencies and the corporate media to overturn the 2016 presidential election - which Trump won, albeit within the undemocratic framework of the Electoral College - and install a government that would differ from Trump’s chiefly in being more committed to military confrontation with Russia in Syria, Ukraine and elsewhere. President John F. Kennedy was so concerned that he installed his brother Robert as attorney general - and nominal superior to Hoover - to keep watch over the bureau. That did not save Kennedy from assassination in 1963, an event linked in still undisclosed ways to ultra-right circles, including Cuban exiles embittered by the Bay of Pigs disaster, Southern segregationists, and sections of the military-intelligence apparatus up in arms over Kennedy’s signing of a nuclear test ban treaty with Moscow. The New York Times report - and a companion piece published Sunday in the Washington Postclaiming that Trump has kept secret key details of his private conversations with Putin - serve to legitimize antidemocratic and unconstitutional conduct by the military-intelligence apparatus. or workers will move en masse against the political establishment as a whole and the capitalist system that it defends.